Yes! We Can Supply a auto locksmith for Jeep Car Key Replacement. 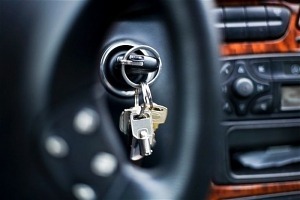 Call our auto locksmiths NOW and en-quire about our same day service. Our professional technicians will call out to your location, cut the Jeep car keys and re-program them on site. We can assure you that our expert technicians will complete the job just within an hour! Most of the Jeep cars are equipped with a security system, which needs a chip key or a transponder to start the vehicle. Locks Stock Barrels has the technology covered. We’re the Ireland leader in aftermarket car key duplication, and we’re able to make more than 90% of modern car keys while on the site, saving you time, and potentially hundreds of euros. Now you can buy your Jeep replacement car keys from us today at an affordable price and get replacement car keys within just minutes, and not weeks! The chip is included in both master Jeep keys and valet keys. Ignition keys must be cut to fit the locks of your Jeep and programmed to start the engine. So, purchase your Jeep replacement car keys from us today. Locks Stock Barrels have been proudly serving Dublin local to you for about 10 years with efficient Jeep replacement car keys service. 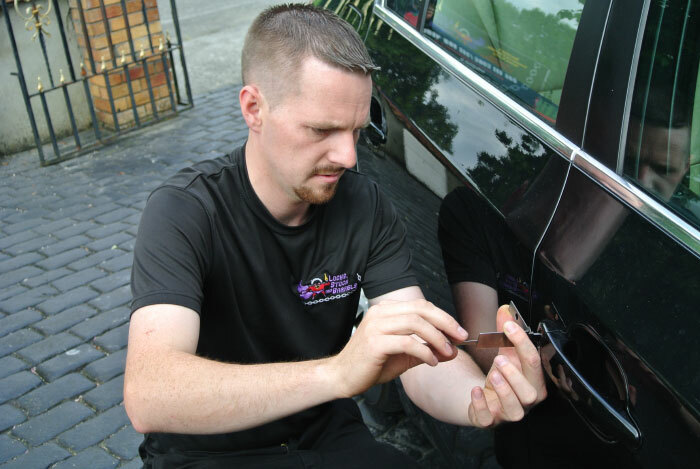 Our team of Auto locksmiths mobile technicians, who are equipped with state of the art technology, so that we can cut, re-program and offer replacement car keys on site. 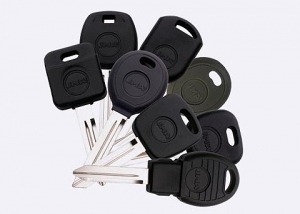 We offer a same day Jeep Car Key Replacement service to our customers.